Bangalore is a home away from home now, but during Durga Puja the heart always want to go home, Kolkata. 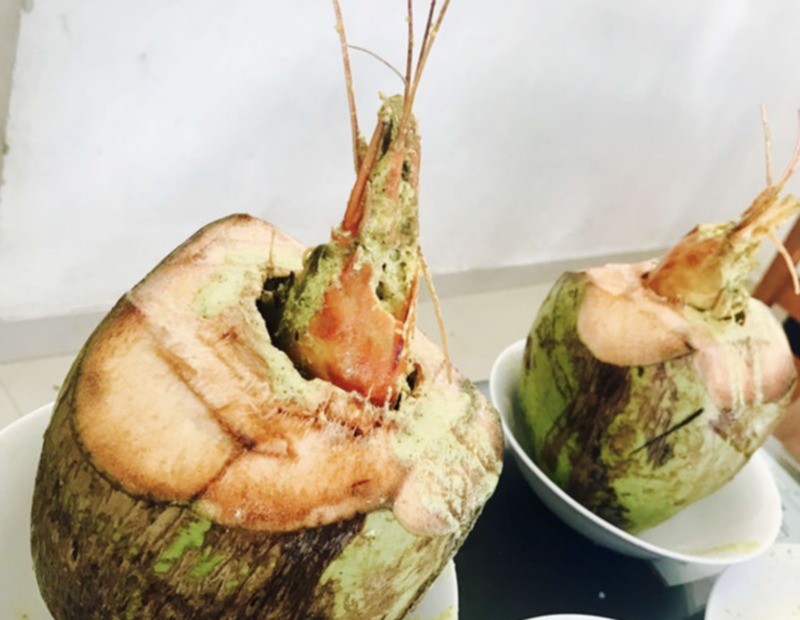 But many of us are here in Bangalore due to many reasons and hence I am going to write about one of the most frequently asked question to me “Which is the best Bengali restaurant in Bangalore?”. Well Bangalore is turning into a mini Kolkata these days, there are so many Bengali people and restaurants here, that I cannot stop mentioning. I have tried to put down five of my favourite restaurants and what you must eat there. 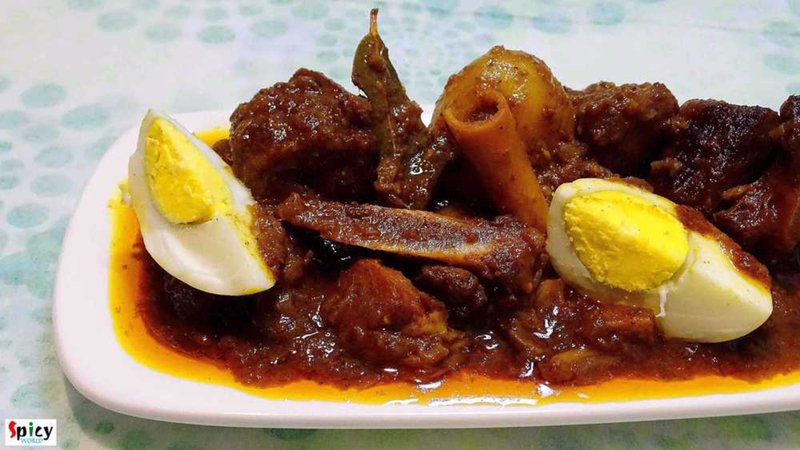 I hope you get to visit any one or all of them during this time and try the delicious Bengali Cuisine. 1. 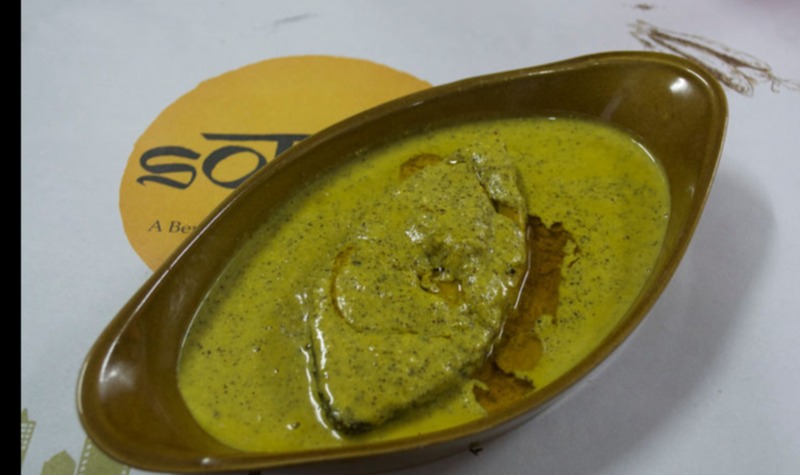 SORSHE: Sorshe is the newest to Bangalore and they serve some amazing bengali food, which is a must try. Sorse means mustard in Bengali and Sorshe is an unique ingredient in the Bengali kitchen. 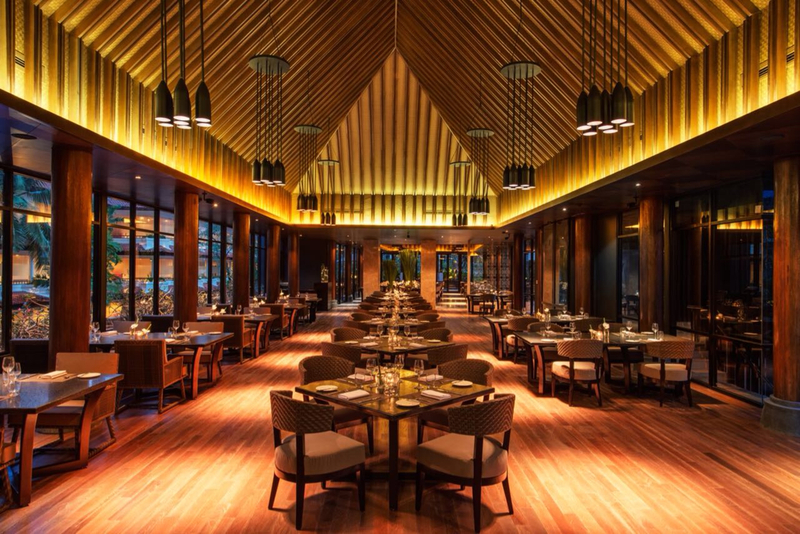 This place is very nice and perfect for enjoying a great meal. 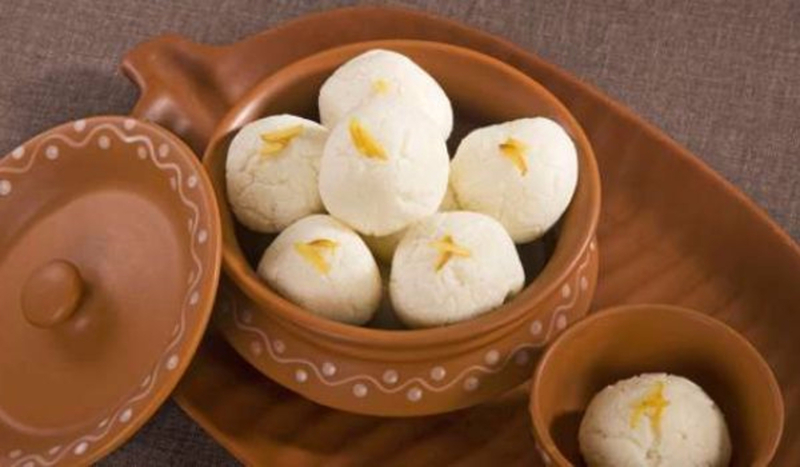 The must try dishes here are: Mishti Doi, Bhetki Paturi, Malpua,Luchi, Mutton Kosha, Posto Bora. 2. ESPLANADE: Till date I was looking for a Bengali restaurant in Bangalore which would give me best chingri maach (prawns) and I got it here. The Ilish and mutton was also amazing. I took my nonbong friends here for lunch and they loved it here and they have been visiting there ever since. Every time I want to eat some good Bengali food I run to this place. 3. 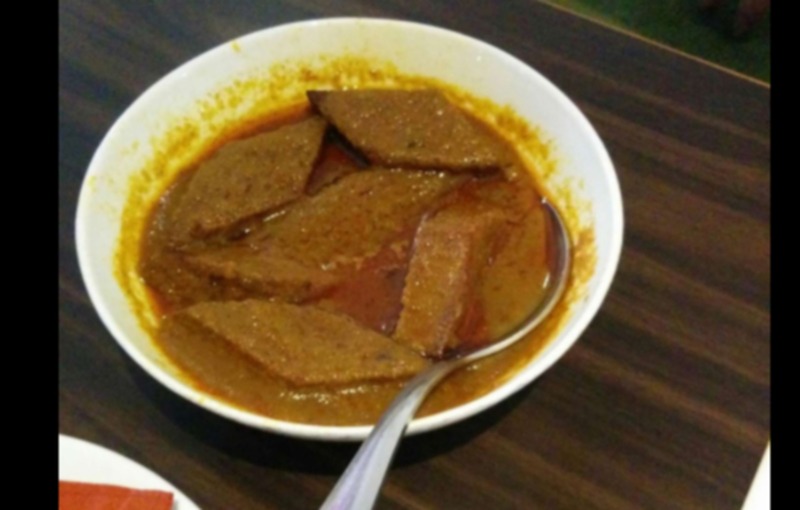 BHOJO HORI MANNA : Every time I crave for some Bengali food, I head to BhojoHori Manna. They serve really authentic food and the fish is very fresh. The restaurant has so much rush that there are waiting but the wait is worth it. 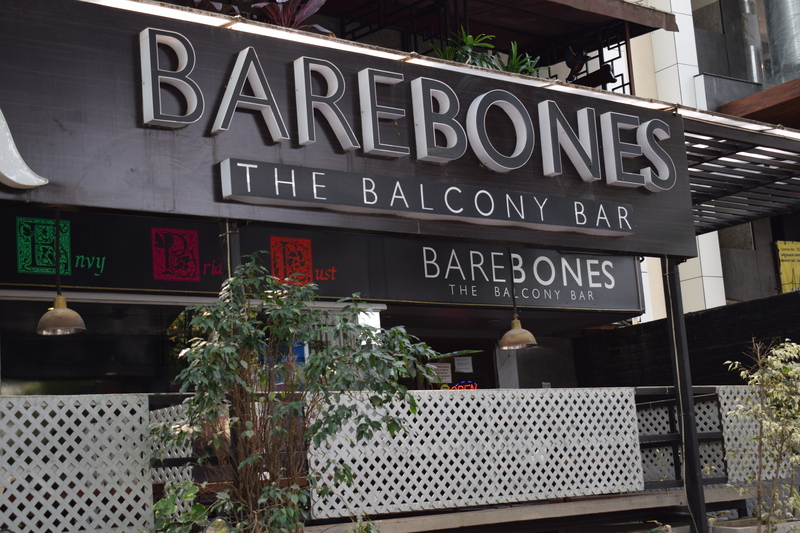 The restaurant is located at Koramangala. 4. 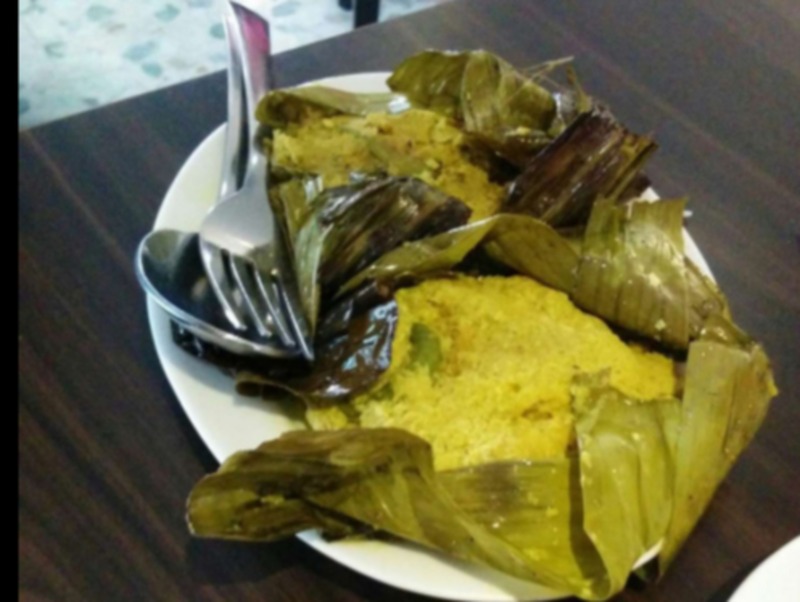 KOSHE KOSHA: They serve excellent authentic Bengali food here, even in Kolkata they have many stores. If you can spot any of their counters in the Pandals go grab some food from here. 5. OH! CALCUTTA : This has been my most favourite restaurant even in Kolkata. The restaurant is a class apart. The décor is beautiful, but in Bangalore this place is not the best in Banglore. 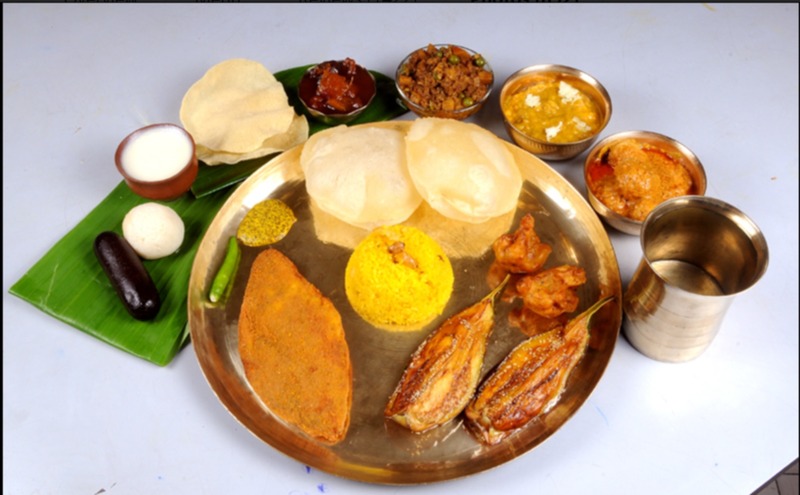 Do let me know in the comments which Bengali food you tired and in which all places. And Do not forget to end your food journey with a Misti Mukh..! !